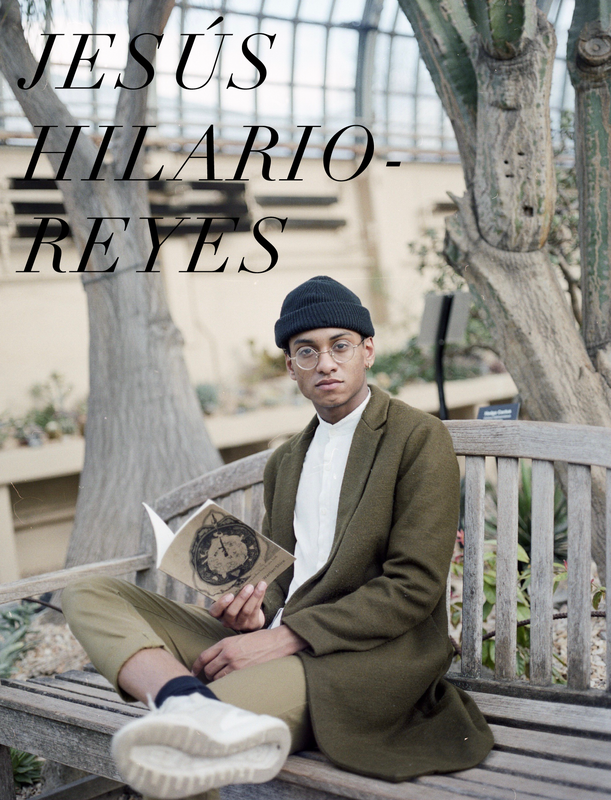 Jesús Hilario-Reyes (born 1996, San Juan, Puerto Rico) is an Afro-Latino interdisciplinary artist currently pursuing his BFA at the School of the Art Institute of Chicago. It is interesting examining the history of bodies in relation to the space it occupies and the spaces it attends. Through my work, I inquire the contemporary knowledge that exists within post-colonial trauma. 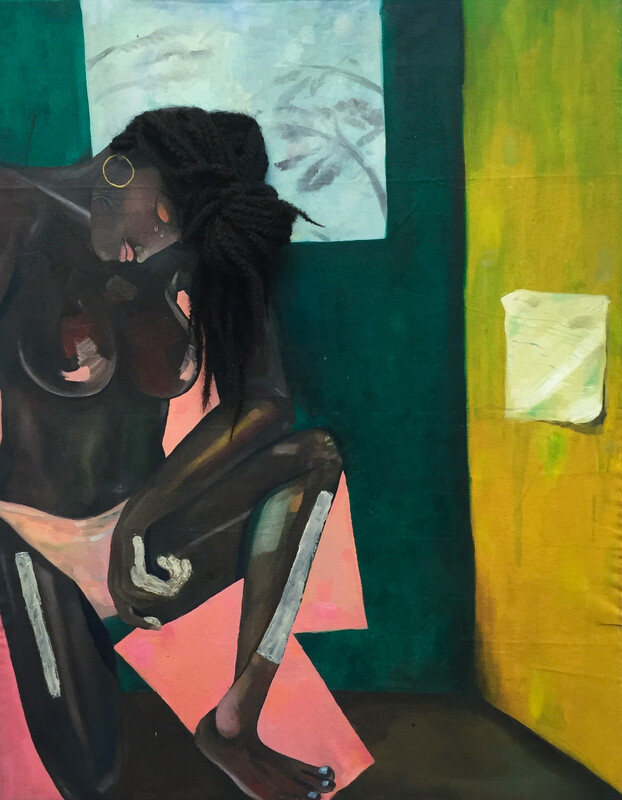 Inherently my presence as a black body maneuvers into spaces with a charged narrative-it is through this I seek to analyze the cultural significance of my identities. I create work that elaborates the conversation on visibility in regards to intersectionality. 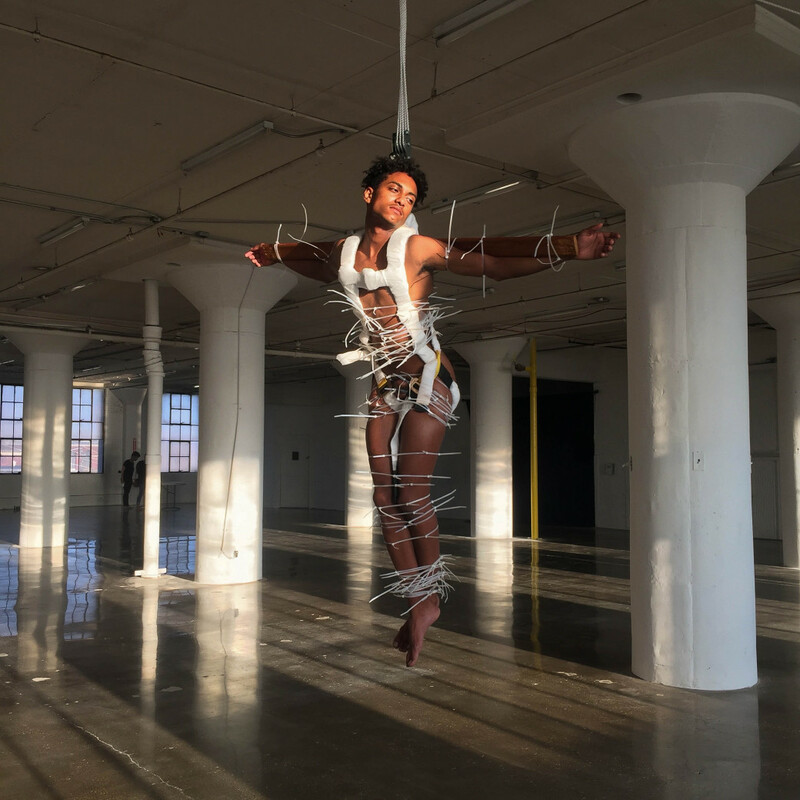 It is amongst this space(queer afro-latinx) of intersectionality my work engages viewers in a contemplative state on the convoluted onerous systems that burden my distressed identities. The implication of Post-Colonial trauma is a very subverted one, that consolidates in everyday interactions. These interactions in combination with definitive spaces equate to an interest in patriotism, trauma, cultural and societal stigmas,decolonization, reclamation, visibility/invisibility etc.